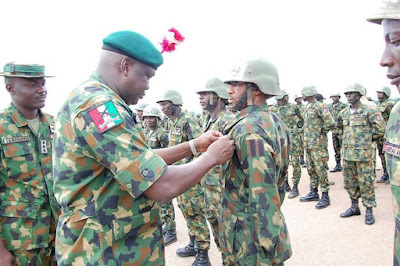 Nigeria Military School Graduates 73 Soldiers in Kaduna. 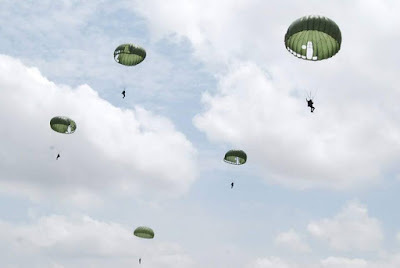 The Nigerian Army School of Infantry (NASI) on Friday graduated a total number of 73 students of Basic Rigger Course 25 and Basic Airborne Course 39/2016. 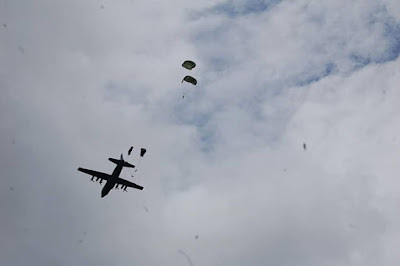 The event took place at Drop Zone, Jaji Military Cantonment in Kaduna state. 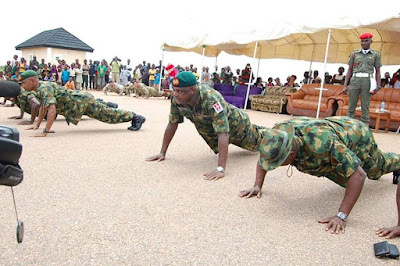 Similarly, the Regimental Signal Officers (RSO) Course 11/16 also graduated from the same institution.